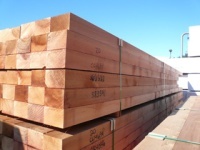 These items are intended for applications where both cost and strength are important such as pallets and crating. 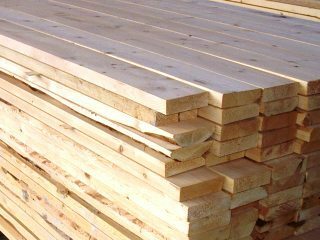 They are graded on all four faces, and sized according to the Canadian Lumber Standards (CLS) and the American Lumber Standards (ALS). TRAPA can offer in various species and sizes.